Chalet Brioche retains the carved wood, elegant furnishings and decorative artifacts to offer a real home from home and picture-postcard Alpine retreat. The bedrooms have modern furnishings to compliment the pristine white bathrooms. Sun worshippers will appreciate the south-facing sun terrace and outdoor hot tub to massage away the aches and pains of the day. This is an extremely appealing chalet in which to spend a week in the Alps. An exclusive enclave at the entrance to Meribel, a 12 minute walk to the village centre. 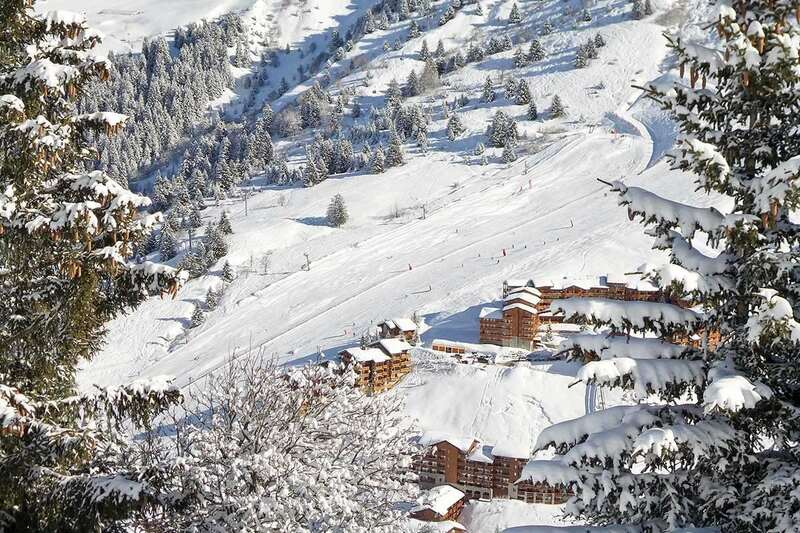 The piste is 3 minutes away by our Merishuttle chauffeur service. Room 1: Twin bedroom with en suite bath, handbasin and WC. Space for a cot. Room 3: Twin bedroom with balcony, en suite bath, handbasin and WC. Space for a cot.